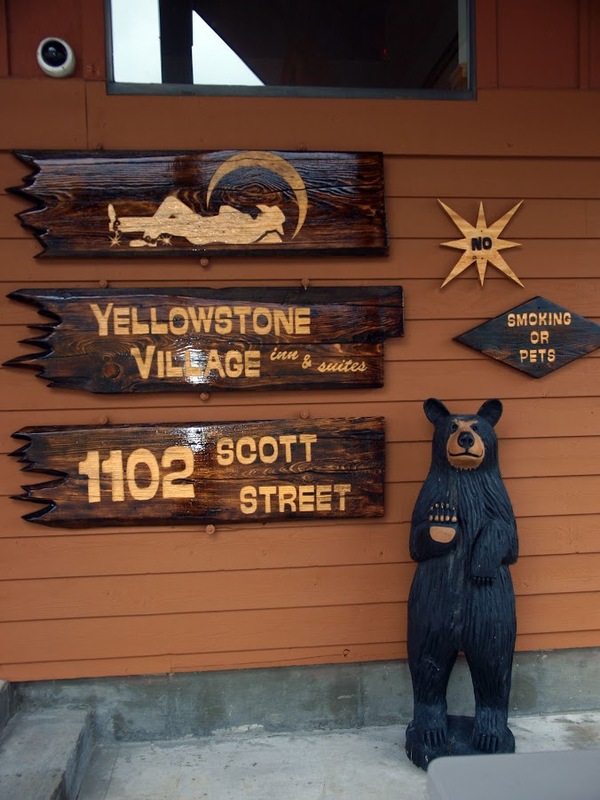 Receive the best Gardiner, MT lodging experience at the Yellowstone Village Inn. Enjoy comfortable room accommodations at an affordable price. 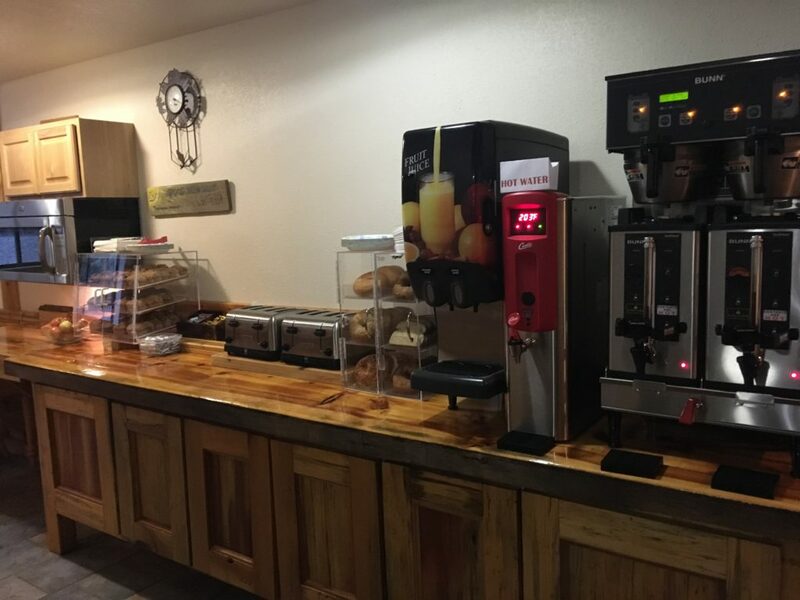 Our Gardiner, MT lodging offers a wide variety of amenities and options. 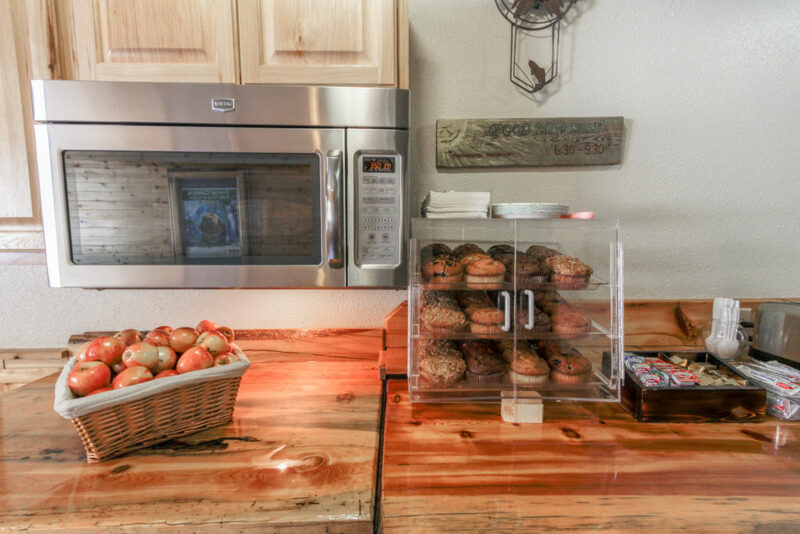 Choose from a large selection of room types: single king, single queen, one bedroom suites, and two bedroom suites with full kitchen and living room accommodations. Each of our rooms have been recently renovated providing our guests with new carpet, tile, beds, mattresses, bedding, and much more. Disclaimer: Being built in 1988, our hotel does have some limited accessibility. There are ramps to enter the building on the West and East sides of the building. This allows for our lobby, breakfast room, first floor rooms, and guest laundry to be accessible. We have a ramp available upon request to enter the pool room, along with a handicap pool lift to enter and exit the pool. We do not have an elevator, and our suites have from 3-4 stairs to enter them. Our tubs do not have shower bars, but we do have a shower seat available for use. The property does not have braille labels for our common areas. Service pets accompanied with the correct documentation/attire are the only animals allowed. Thank you for your understanding. 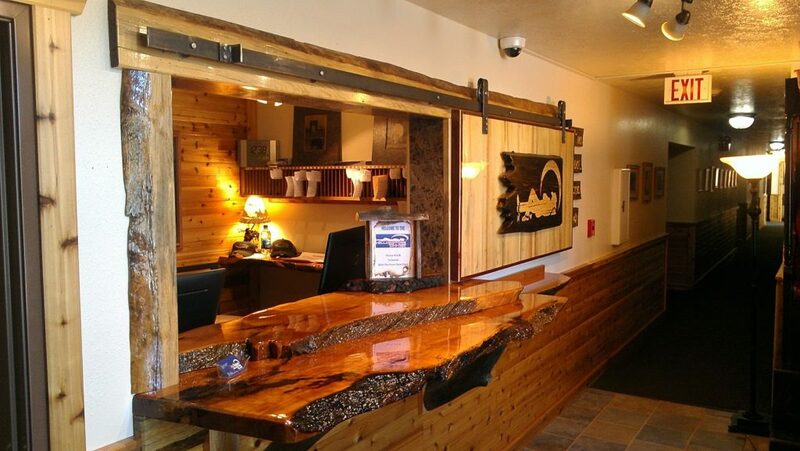 Your Gardiner, MT lodging experience will be unlike any other as you stay at our highly rated Gardiner, MT hotel. 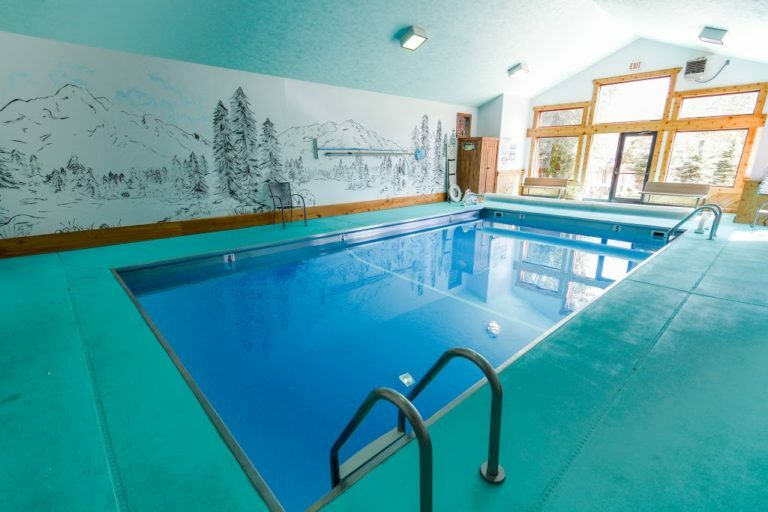 Complete with a heated indoor pool, basic continental breakfast, fireplace lobby and scenic views, Yellowstone Village Inn is the basecamp for family memories in Gardiner with its basketball court and outdoor picnic areas. 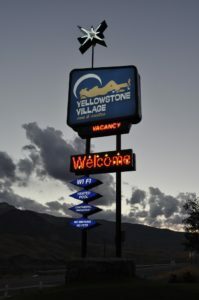 The most famous Gardiner, MT lodging attraction is the Roosevelt Arch, and just beyond that is Yellowstone National Park, making us conveniently located just one mile from the North entrance. 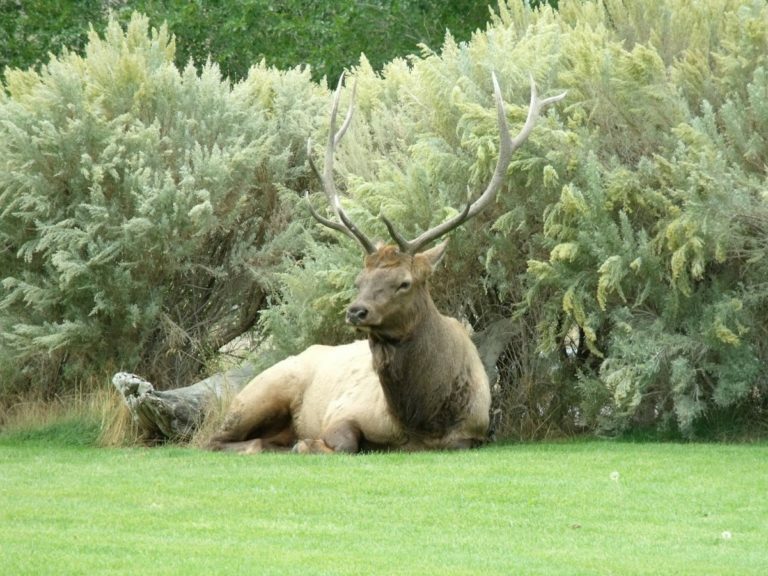 Additionally, we are located directly across from the Yellowstone River where you can enjoy fishing and many other water activities. As a family owned property, we pride ourselves on friendly service and extremely clean rooms for you to feel right at home. 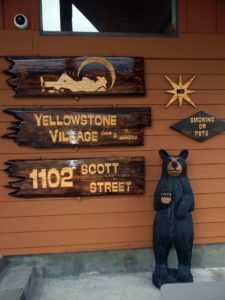 Each day you spend doing exciting outdoor adventures, come home to our Gardiner, MT lodging and enjoy the comfortable, home-like rest you deserve. Check availability to see room types, photos, and descriptions and book your stay online now!